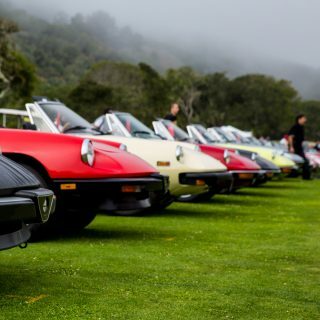 Mid-engined Italian exotica is the ultimate ownership dream for many of us, but sadly, for the vast majority it will remain a dream. Provided, however, you’re willing to sacrifice 12 cylinders for eight, and aren’t embarrassed by the idea of being out-dragged by decade-old V6 family cars, it doesn’t have to. In that vein we explore a couple of bent-eight beauties from the undisputed kings of sports car drama, Ferrari and bitter cross-town rival, Lamborghini. 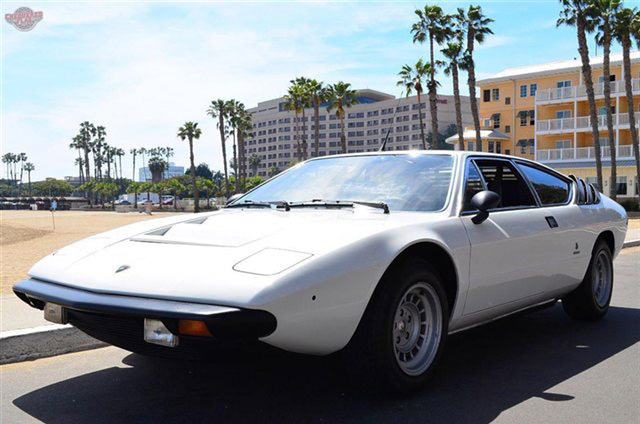 Lamborghini’s first non-V12-powered car, the Urraco debuted in 1973 as a planned competitor for Porsche’s 911 and Ferrari’s then-current Dino 246. Amazing, the Urraco’s tiny, svelte bodywork hides 2 rear seats, suitable for children or legless, short-torsoed adults—something to consider if you have a family to tote around to car shows or weekend breakfast jaunts. 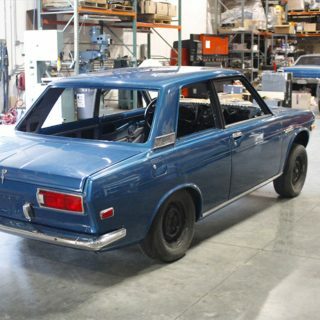 With circa 35k miles, this 1975 car is said to be in very nice condition but in need of a thorough detail and tune. The white on blue color scheme is lovely and compliments the Gandini-penned lines very nicely. 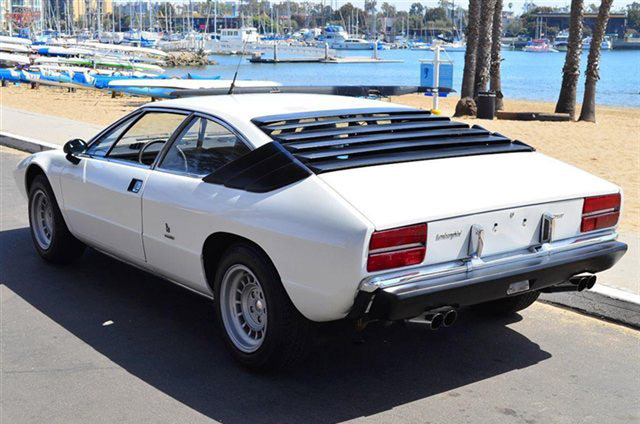 A far more rational, if less adventurous choice would be a Ferrari 308. 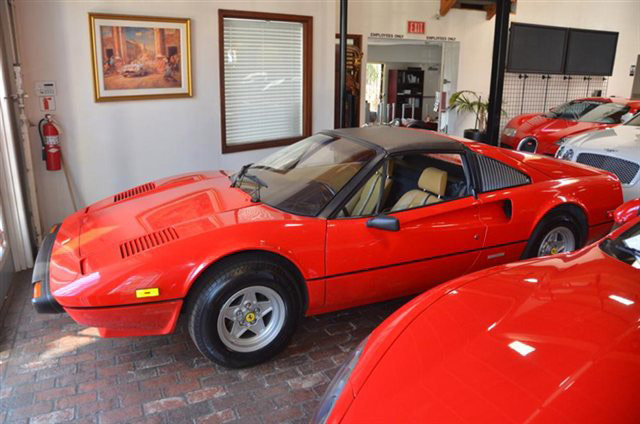 This ’78 model has a similar amount of miles to the baby Lambo, and is priced about ten grand higher at just under $50,000. Renowned as fine handlers and among the most reliable, easy-to-service of all F-cars, a 308 undoubtedly represents a more practical alternative to the Urraco, regardless of its strictly two-seater configuration. This one looks great in the classic red on tan combination, and sports a targa top as an added benefit for weekend summer fun drives. Either car will demand much of your wallet in terms of maintenance and repair, either will be deeply rewarding to own and drive, neither will ever be seen coming the other way down your street—which is for you depends on your personal style. 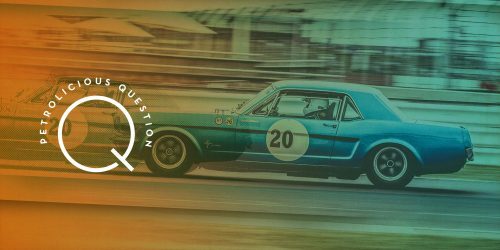 Which seventies supercar would you choose? Click here for the Lamborghini details. Click here for the Ferrari details. Journal Which Seventies Exotic GT Would You Choose? I chose the better alternative to both!! Given the second hand M3 option i would consider it, like any other, if i had this amount of money to spend on a car. It’s the right thing to do. Come to think of it, i have seen second hand Gallardos priced in this range. But between the two, if money were just paper, i would take the Ferrari because it’s an Unicorn, a petrolhead’s Nirvana..
As someone who would normally avoid the default choice, in pursuit of something more interesting, I still couldn’t look past the Ferrari. That shape. It does funny things to me. The 308 is my dream, I’d take it in a heart-beat. 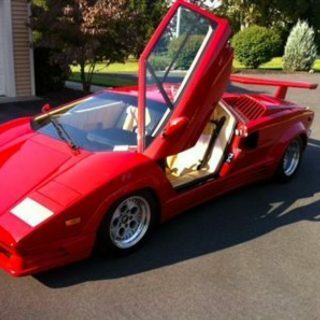 I’d choose the Urraco for its rarity, Lambo badge and no magnum esque looks. Urraco hands down. 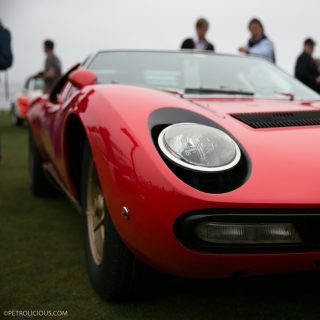 Why go with something everyone recognizes as an old, baby Ferrari when you can go with something that most folks are clueless about; the Lambo. 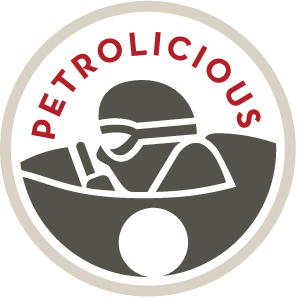 That’s far more “exotic” and prestigeous in my mind. 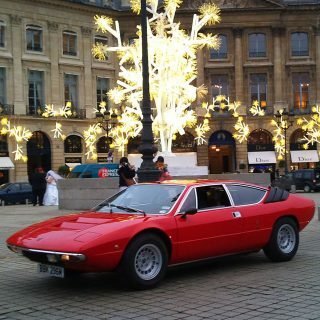 I’d pick the Urraco – after reading a contemporary review praising Bob Wallace’s chassis-tuning input to silky output of the Lambo V8. My apologies to the good-looking 308. Urraco, no doubt. 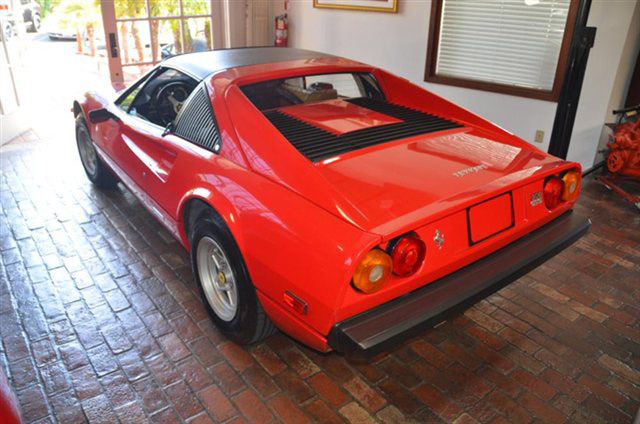 The only thing that would have me tempted by the Ferrari is the availability of a targa roof. The Ferrari hands down. Even though it didn’t really have great performance, the 308 is still an icon. 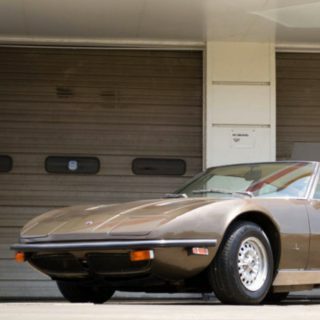 I would definitely opt for the Cat, in my opinion a far rarer sight than the Lambo or Ferrari or a Intermeccanica, which also used the Ford powerplants.